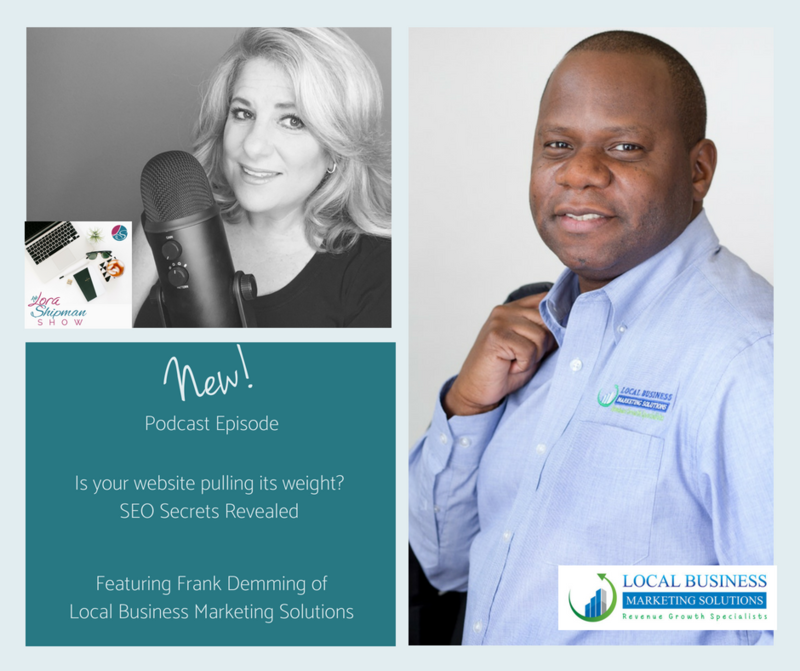 Podcast: Is Your Website & SEO Pulling It’s Weight? Is your website pulling its weight? Is it doing everything it needs to in order for your business to be seen on the search engines? 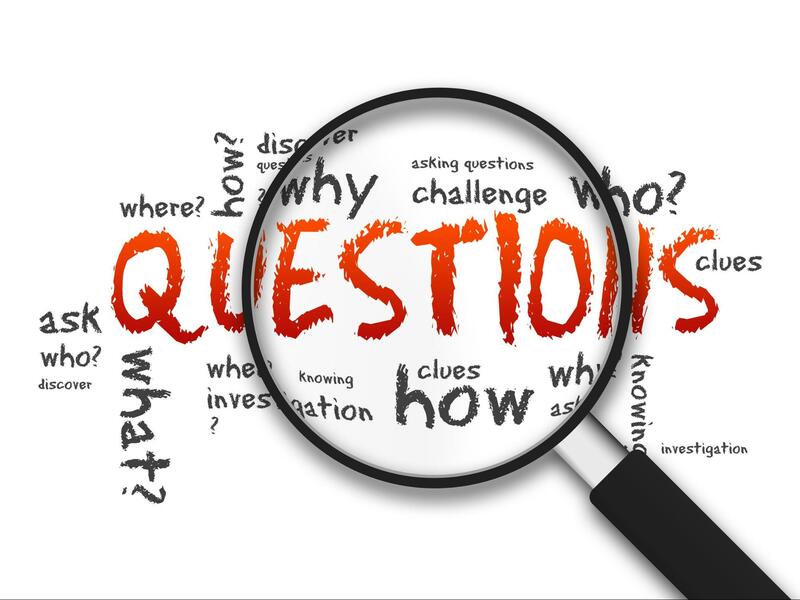 Find out during today’s podcast when Lora Shipman interviews Frank Demming from Local Business Marketing Solutions. 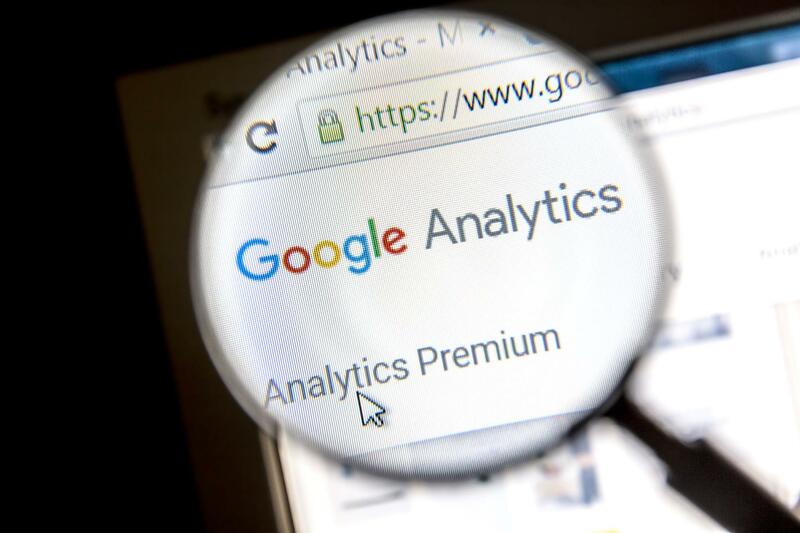 Frank takes us through the ins and outs of SEO (Search Engine Optimization) and gives us some great insight and tips to ensure we are being found on popular search engines like Google, Yahoo, Bing and more.